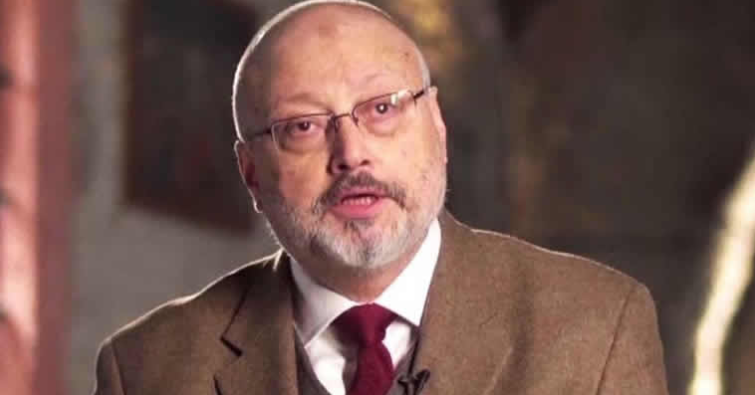 The Trump administration today announced it is sanctioning 17 Saudis for their role in the killing of journalist and dissident Jamal Khashoggi inside the Saudi consulate in Istanbul, the Treasury Department announced. Those to be sanctioned include Saud al-Qahtani, a former top aide to Crown Prince Mohammed bin Salman, as well as the Saudi Consul General Mohammed Alotaibi, the source said – but not the crown prince himself. 'The Saudi officials we are sanctioning were involved in the abhorrent killing of Jamal Khashoggi,' according to a statement from Treasury Secretary Steven Mnuchin. 'The United States continues to diligently work to ascertain all of the facts and will hold accountable each of those we find responsible in order to achieve justice for Khashoggi's fiancée, children, and the family he leaves behind,' Mnuchin said.